Celebrate the beginning of spring in Rochester and the Finger Lakes with these special events and offers. On this hunt, you won’t be hunting for eggs -- you’ll be on a scavenger hunt for bunnies! Follow the clues and you’ll see real bunnies plus the Easter bunny. Every child will receive a custard sundae at the end. This Easter Egg Hunt will be EGGstra special! 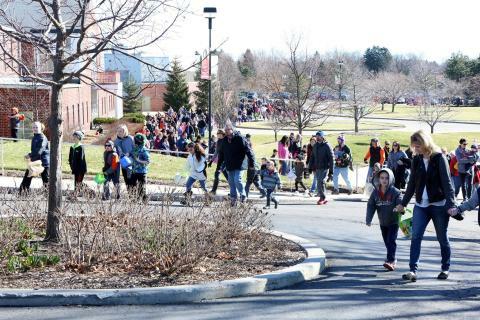 The Easter Bunny has promised to cover Roberts Wesleyan College with eggs for everyone. Eggs will be filled with candy and Bunny Bucks. 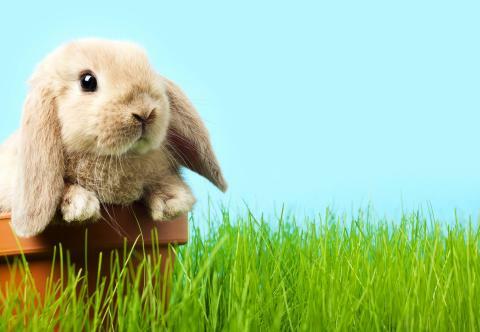 Earn bonus Bunny Bucks for recycling your eggs and cash in your Bunny Bucks to redeem your toys at the Spring Store. 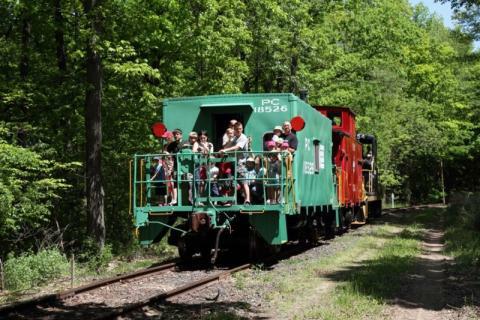 Celebrate the fresh air and warmer weather with a family trip to the Rochester & Genesee Valley Railroad Museum. During your visit, you will enjoy train rides that tour the museum grounds as you visit New York’s largest collection of historic trains. 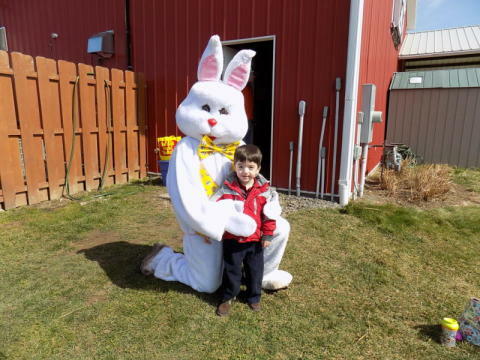 Children will take part in an egg hunt, which includes a visit with the Bunny for photos. Refreshments will be available for purchase. 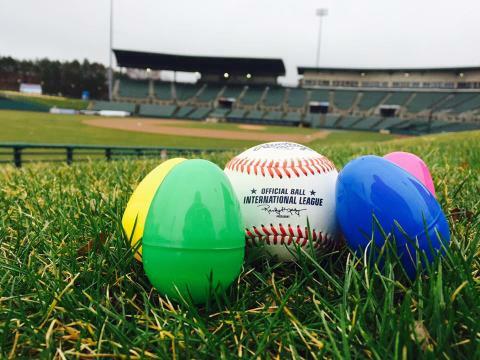 Kids 12 and under are invited to participate in a pre-game Egg Hunt which will begin at 12:30 PM when the gates open. The Bunny has hidden eggs throughout the concourse. There will be a three egg max per child, so that each child will be guaranteed at least one egg. Each year the three Rochester area malls are visited by their bunny friend. Enjoy a visit and photo with the Bunny while finishing up your holiday shopping. Looking for an Easter or Passover brunch. 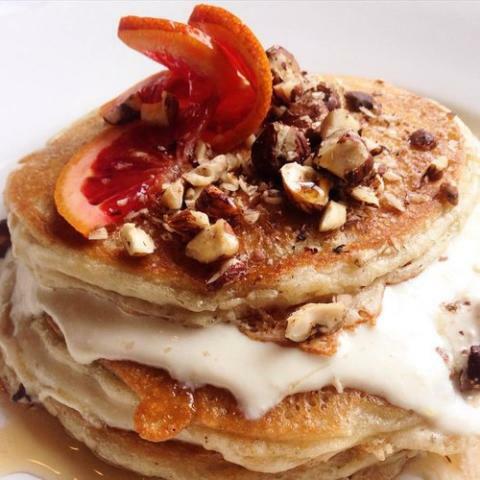 See our list below of area restaurants offering a holiday brunch. Don&apos;t forget to book early.